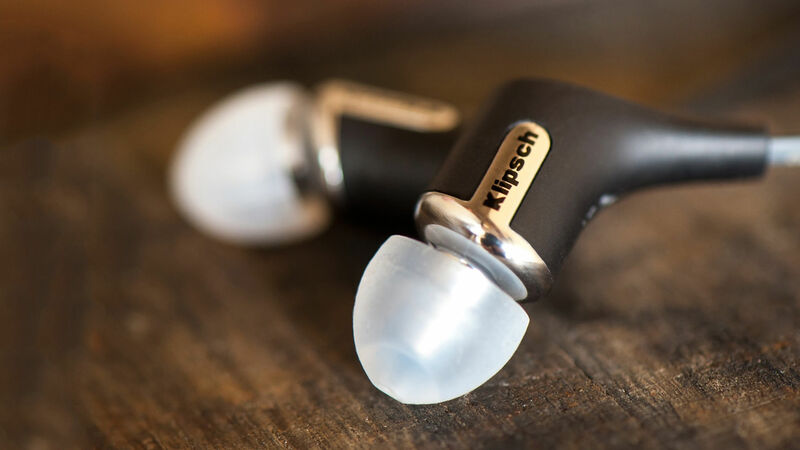 The same advanced acoustic engineering and industrial design from our legendary Reference home theater speakers provide the performance, voice and design for the Klipsch Reference R6i in-ear monitors. YOUR MUSIC COULD SOUND BETTER. 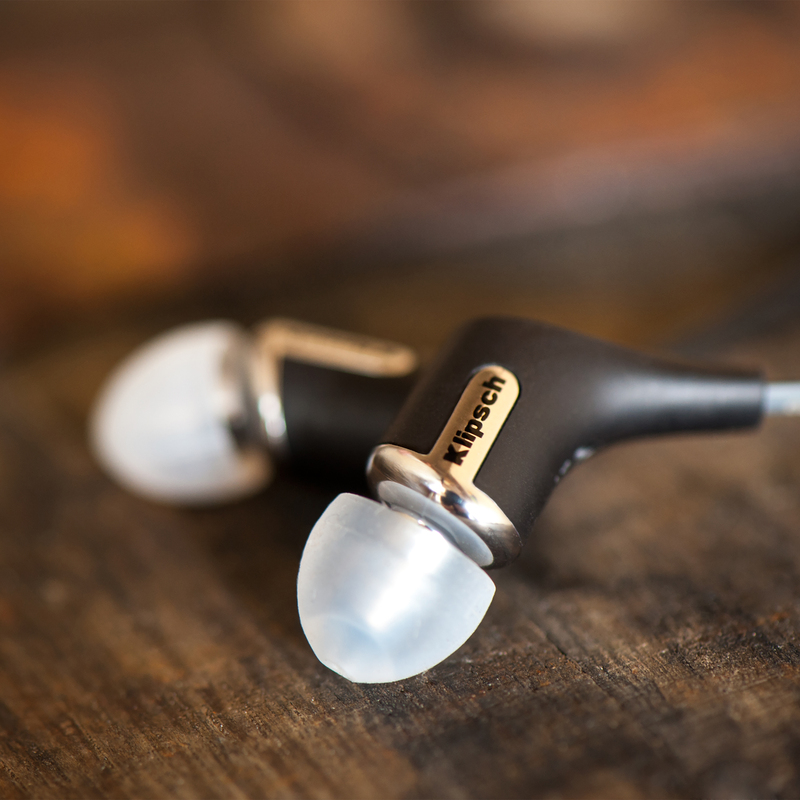 The Reference R6i in-ear headphones are engineered for pure performance and designed to be the best sounding, most comfortable headphones on Earth and the embodiment of legendary Klipsch sound at a mouth-watering price point. 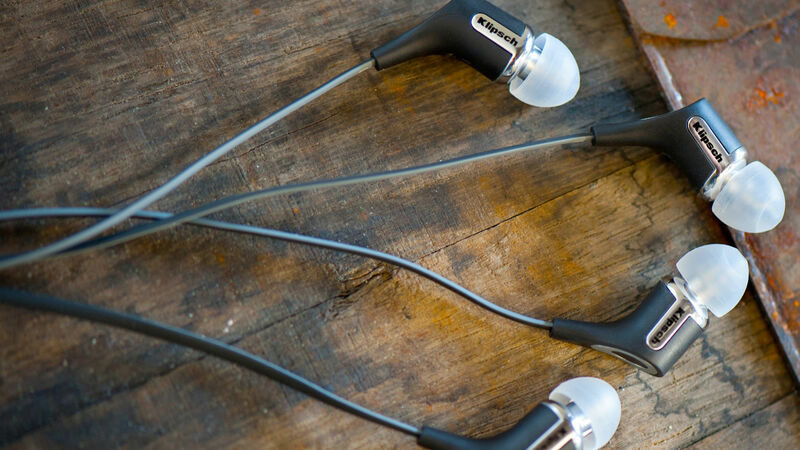 These beauties are constructed from aluminum and elastomer, making for a sleek design that is lightweight, durable and comfortable. 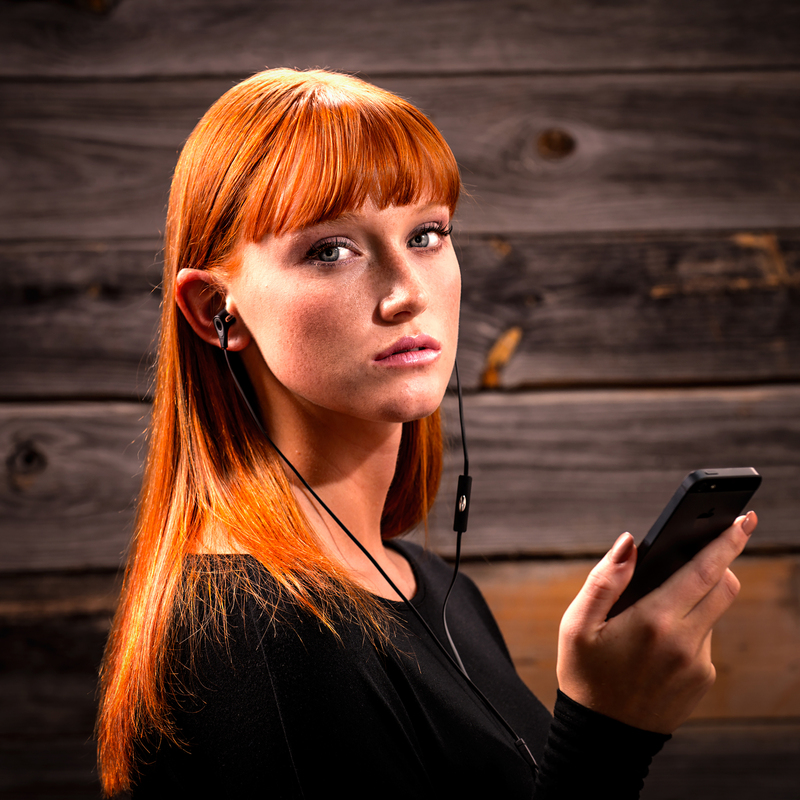 The R6i offers full control of iPhone, iPod touch and iPod models, while allowing for seamless control of music and phone calls. 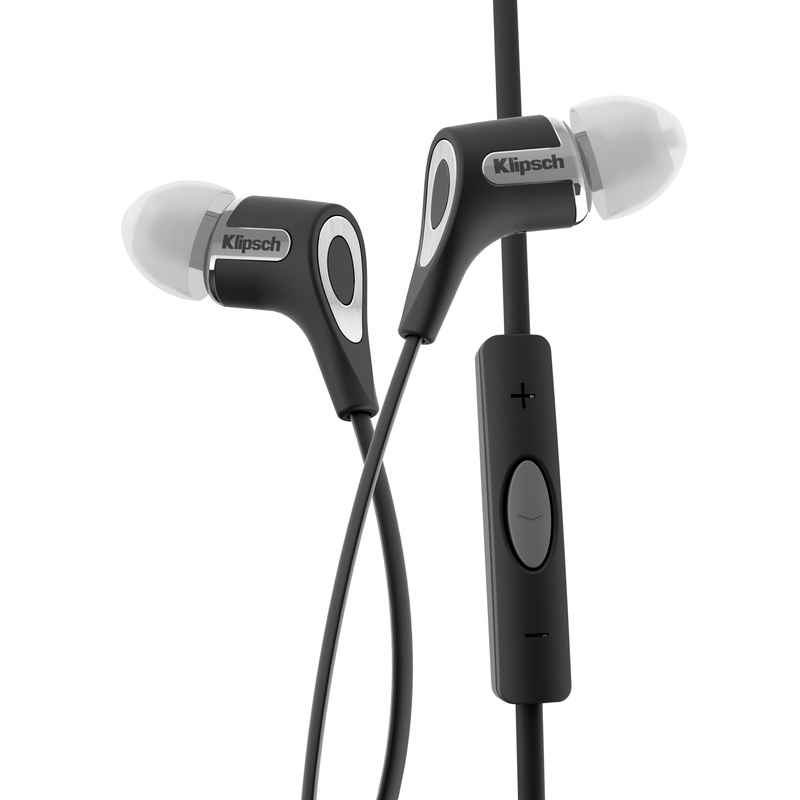 Klipsch does offer variants of this headphone for various users. The R6i is available in a black or white finish. 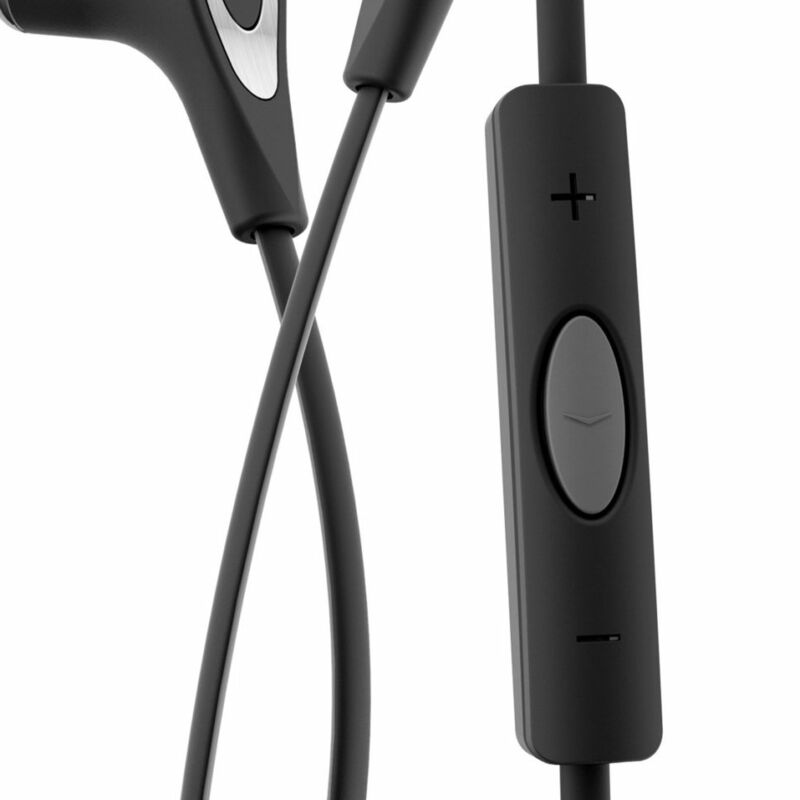 It comes with a carrying case, clothing clip and four different sized ear tips so you can customize your perfect fit. There isn't an audiophile on this earth who hasn't experience the pain and anguish from untangling headphone cabling. With the R6i, that is a thing of the past, as it features enhanced, durable cabling for hassle-free storage and transport.